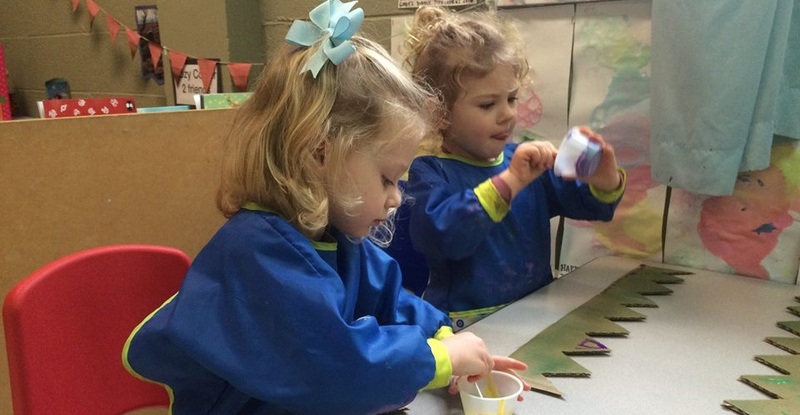 We offer full time daycare in a 3-star learning environment with loving staff and purposeful play located in the friendly neighborhood of Northshore. 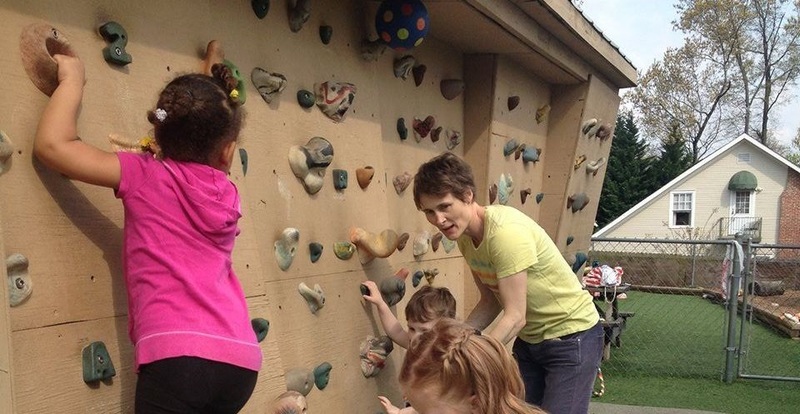 We love to make our children happy! From art projects to dance parties, funny books to amazing experiments, we look for ways to make each day a good one. 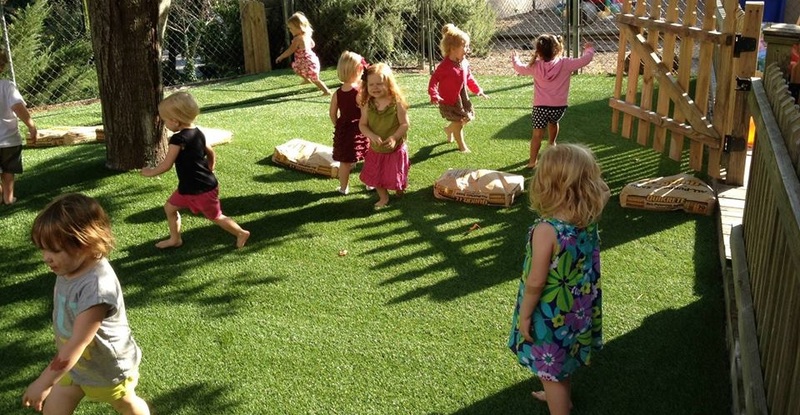 Our children play in our outdoor space designed specifically for building esteem with physical activities. Teachers here are kind, caring people who understand the awesome opportunities we have to help children develop to their fullest potential. Children leave here ready to embrace the challenges of kindergarten with enthusiasm, and a true love of learning! Our curriculum supports early learning developmental standards through child and teacher-guided activities and rich interactions with peers and teachers. 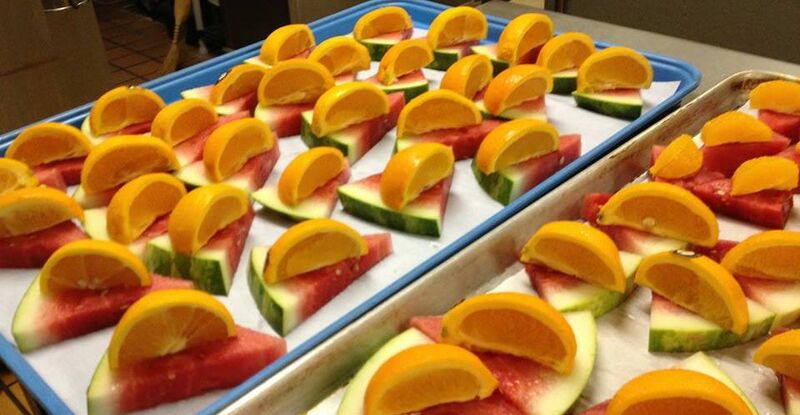 Our onsite chef prepares fresh, nutritious lunches and snacks each and every day! Our teachers know their stuff, with years of experience and education. But what really matters is their loving hearts. We are so pleased that you have taken the time to learn more about our NLC family. 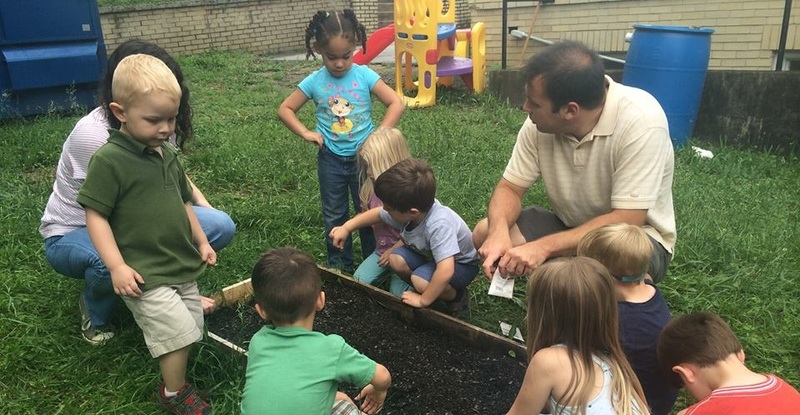 Everything we do at Northside Learning Center is purposed to foster the development of the pre-school child – mental, emotional, physical and spiritual – in a loving Christian environment that is diverse in culture and respectful of all faiths. 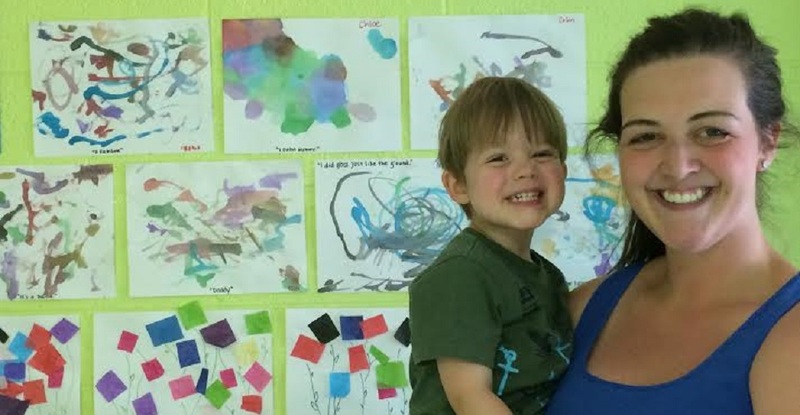 By providing a warm, nurturing atmosphere, capable teachers, and a rich developmental program, we give each child support along the path from home to school, working with the parents to make the most of early childhood. 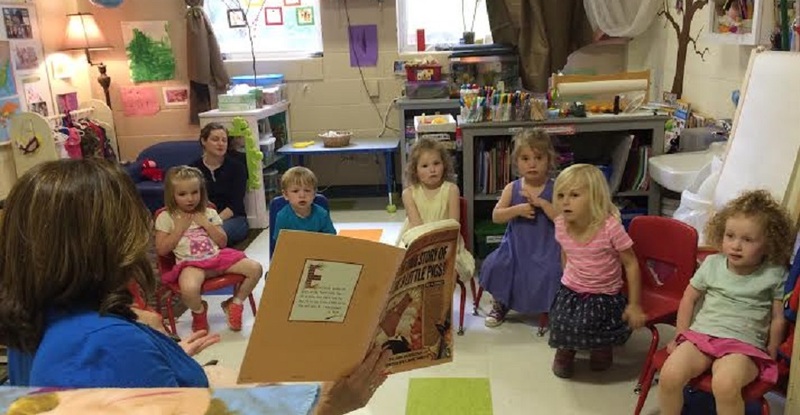 Through age-appropriate activities such as directed and free play, classroom work, art, music, drama and chapel service, the whole child is engaged to learn and grow as an individual and as a member of a learning community. 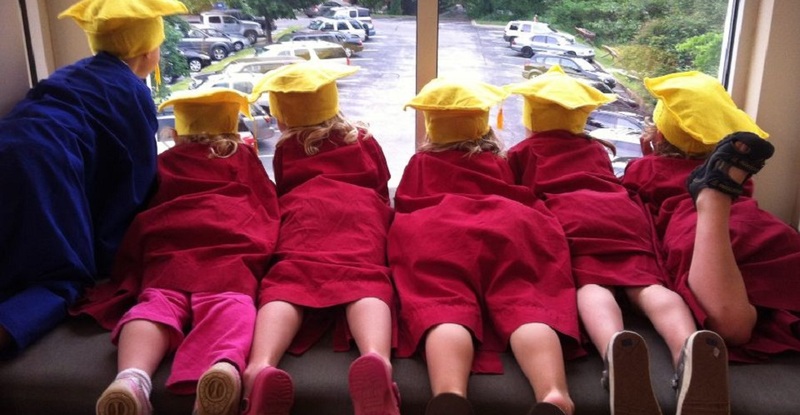 We offer full time daycare in a 3-star learning environment with loving staff and purposeful play located in the friendly neighborhood of NorthShore. We are situated right next door to the award winning Normal Park Museum Magnet lower school.